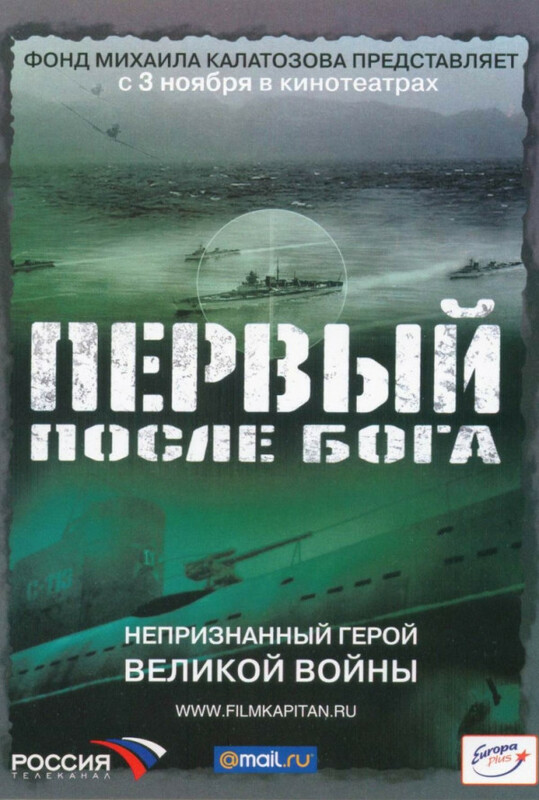 The film is based on the true story of Captain Marinesku and set in 1944 during WWII at the Russian Navy Base. 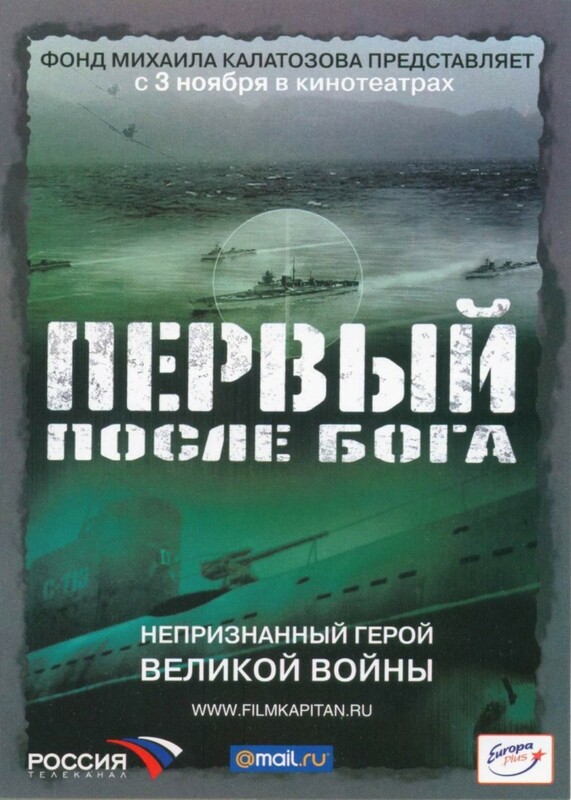 Young and beautiful Tanka is in love with Aleksandr Marinin, the brave Captain of the Russian submarine. He is under the KGB surveillance, and his life is at risk. He takes his boat to fight the Nazi fleet, and he cannot come back home without a victory. Regions are unavailable for this movie. Click the "Watch on Netflix" button to find out if Pervyy posle Boga is playing in your country.